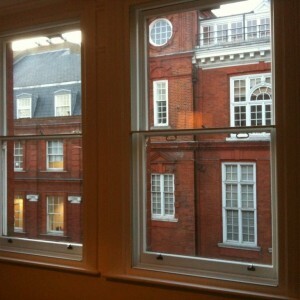 Secondary glazing frames fitted in various colours. 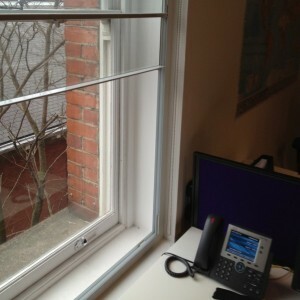 Secondary glazing fitted in office. 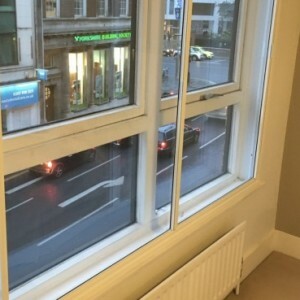 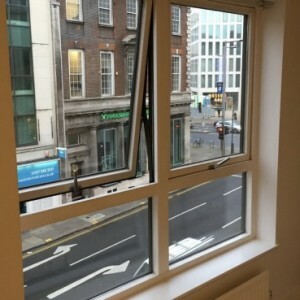 It is well known that single-glazed windows aren’t as insulated as double-glazed. 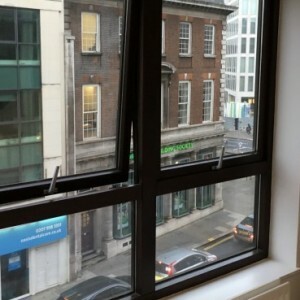 There are a number of reasons why single-glazed windows can’t be fitted with double-glazing. 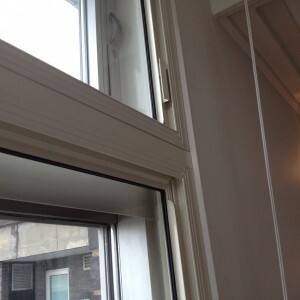 Usually it is down to cost, the window might be at high level or they are in a conservation area. 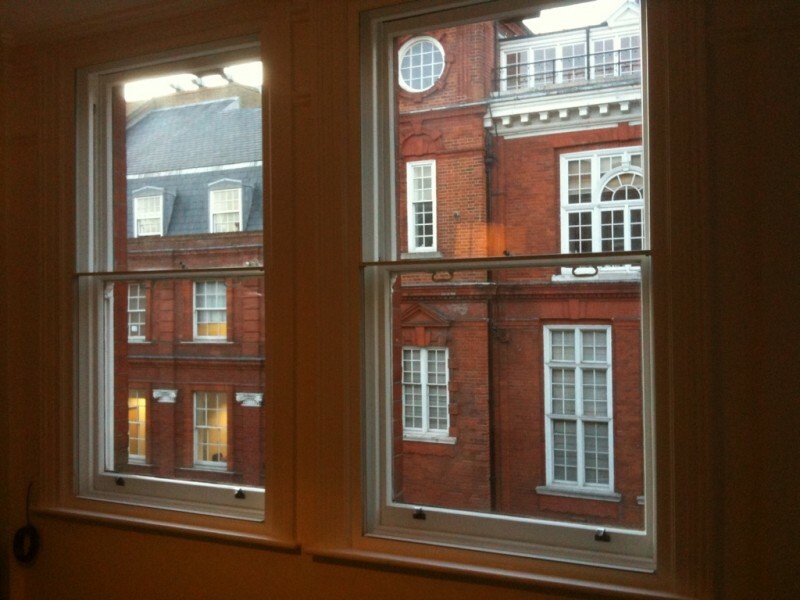 Secondary glazing frames can be made with horizontal of vertical sliders, using standard, toughened or laminated glass. 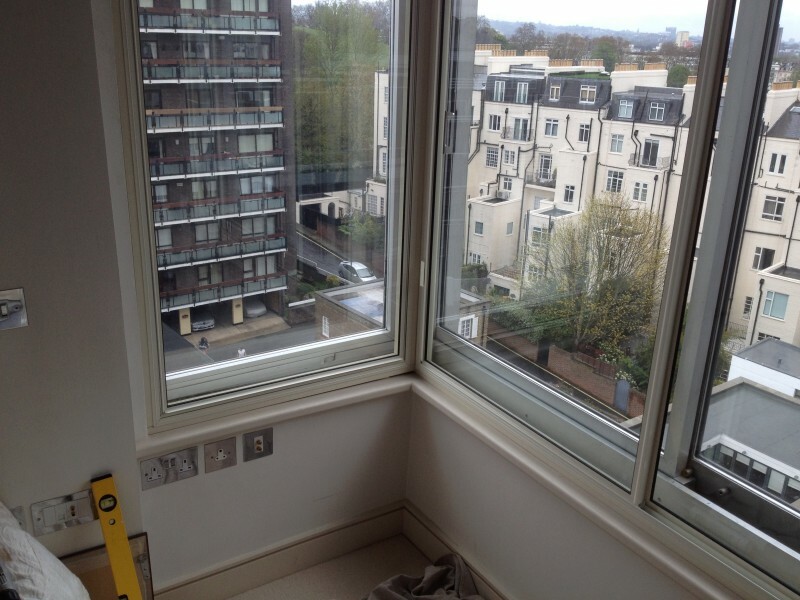 Acoustic laminated glass could even be fitted if extra soundproofing is required. 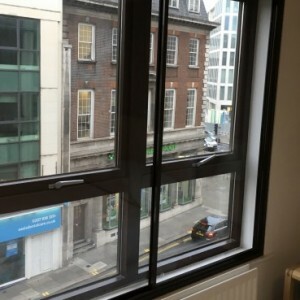 If required the new secondary glazing frames could match existing windows or wall colours. 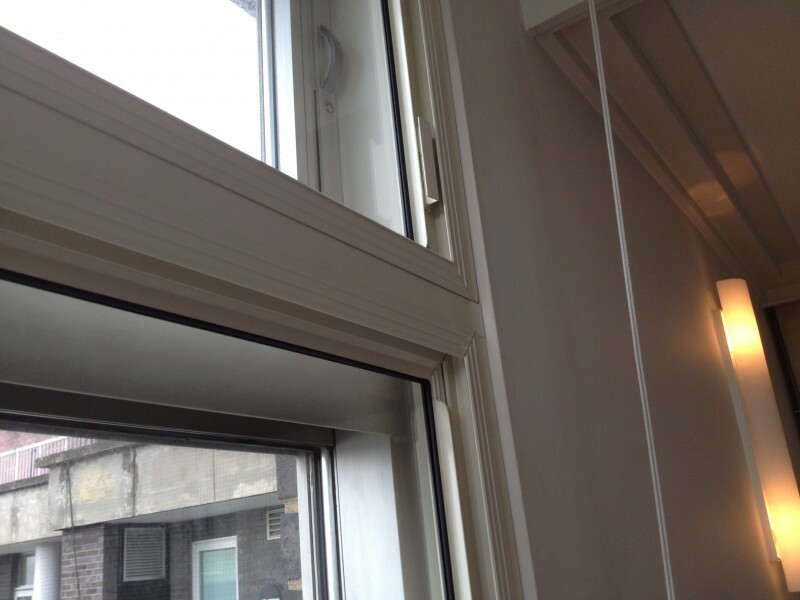 Using the RAL colour system we can supply our secondary glazing in a variety of colours. 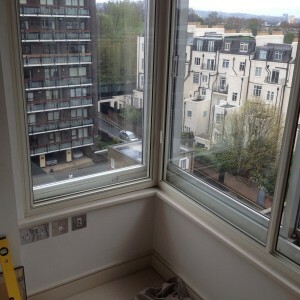 Above are some pictures showing a white, brown and cream coloured secondary glazing frames, that 1st Call Glazing supplied and fitted.